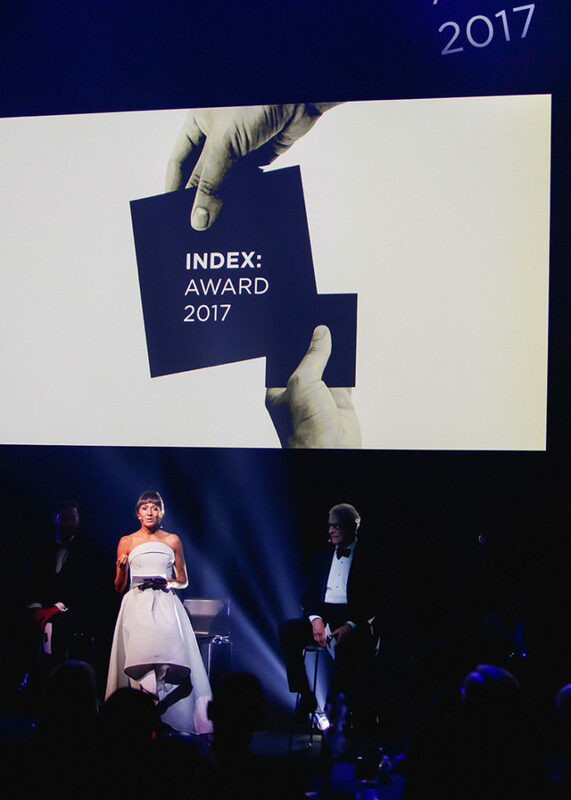 Two weeks ago I hosted the Index Award 2017 in Copenhaguen – the biggest design award on the planet! Since 2005 the Index Award has shown the world how design is an essential part of every aspect of human life and of any sustainable solution to global challenges. The Index jury received 1401 amazing nominations from 83 countries worldwide! I was blessed to meet some of the finalists and all of the winners, as well as the entire INDEX: Design to Improve Life crew, a happy bunch of incredibly smart, motivated and positive people, whose everyday life consists of finding ways to change the world for the better. I also had the the honour of meeting Her Royal Highness, the Crown Princess of Denmark, who handed over the INDEX Award in the category « Community ». Thank you INDEX for these inspiring days!